Windows 10 comes up with many interesting features, and one of them is a gaming friendly interface that is appreciated by gamers from all over the world. At present in the gaming world windows, 10 is ruling. It supports all kinds of games like 3D games, PSP games, and steam games. And the steaming games is the most famous among and, most of the Windows 10 users have played it at least once. 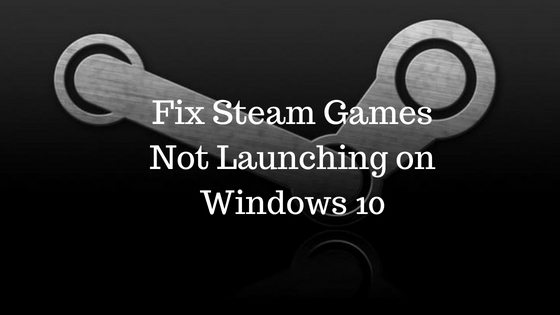 But many of the gamers have reported the issue of steam games won’t launch windows 10. Out of many errors, it is one of the errors that make gamers frustrating as steam won’t open windows 10. They also tried to solve the issue, but could not fix it somehow. So if you are one of them who are looking for fixes of windows 10 steam issues, then you are at right place. In this article, we are discussing some of the most prominent fixes for steam games not launching error. You can fix steam not opening windows 10 issue easily with the help of any of the given method below. Try all of four and find which one works for you. Most of the time old, corrupted or faulty driver can cause most of the error including Windows 10 steam crash, and so updating drivers can help you to solve this problem. 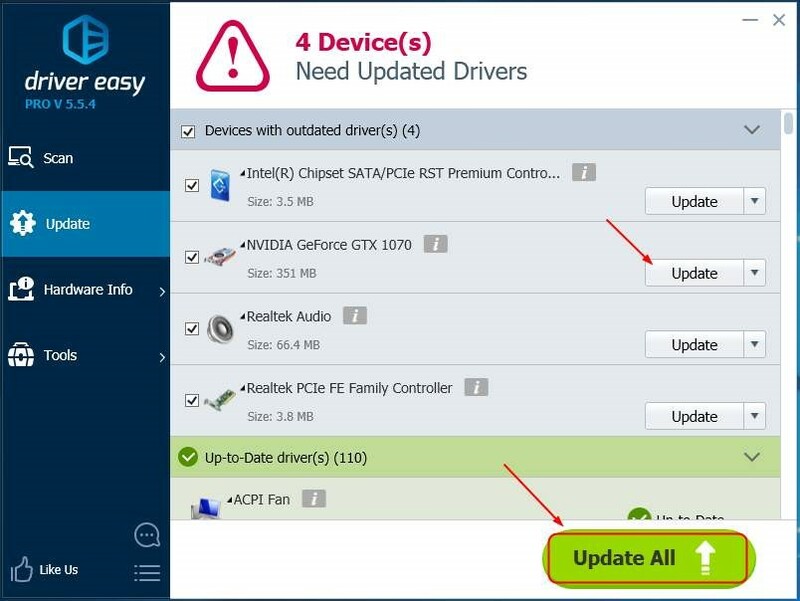 For that, you can download the correct version of drivers from the manufacturer’s website, or you can update and install it using automatic driver update software like Driver Easy. Step 1: Go to search bar and type Device Manager in it and select it from the list to open. Step 2: Expand the categories of display adapters to find the name of your video card. Next, right click on it and pick Update Driver option. Step 3: Choose the option of automatically for updated driver software. In case windows can’t find any update, then go to the manufacturer’s website and find the right one. Step 1: Open the link given below and download Driver Easy. Step 2: Open the downloaded file and install it. Step 3: Next, run Driver Easy and click on the scan option. It will scan your pc or laptop and find all the drivers that need to update or install. Step 4: Find the video card driver in the list and click on update now option flagged beside the name. Step 5: It will update the driver as per your system, so you do not have to worry about wrong or outdated driver installation. Step 6: Restart your pc. Step 1: Press Windows key and R key together to open a run command window. Step 2: In the search bar type services.msc and press enter or click on the ok tab. Step 3: A services windows will open, scroll down and find Windows update option. Step 4: Right click on it>>properties. Step 5: Now in the General tab go to start up type>>automatic. Step 6: Select apply and then ok to save settings. Step 1: Open Start bar and type Update. From the list select option Check for Updates. Step 2: Now a new window will open, here you have to again click on check for update. Step 3: Install all the available updates and restart your PC. Step 1: First Reboot PC and open Steam. 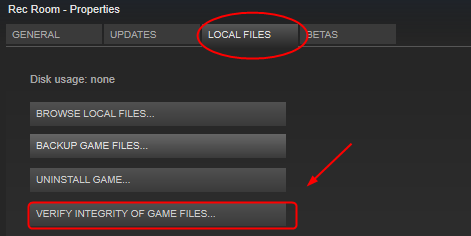 Step 2: Next, right-click on the game and go to Properties. Step 3: Inside the properties go to Local files >> choose Verify Integrity. Step 4: Close all open Windows and again reboot your pc. 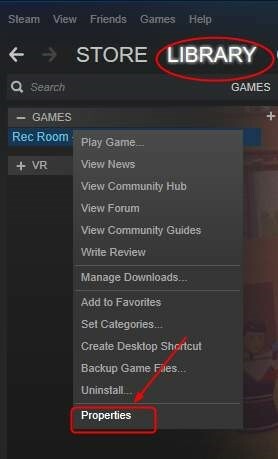 There are possibilities that some the programs that are running on your system may interfere with the steam game. So close all unwanted programs and restart your pc. And check your problem is solve or not and your game is running or not. Step 1: Open Control Panel>> clock and region>>Date and Time. Step 2: Next, click on the Internet Time and go to select Change Settings. Step 3: You’re Time Sync with the Internet time server option. Check it and click on Update Now. 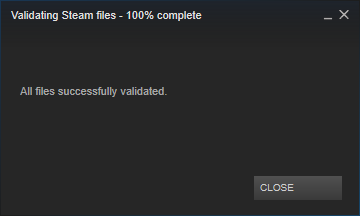 Step 4: Click on ok and restart Steam. So it is all about the most effective solution to fix steam games won’t launch Windows 10 problem. In case after trying the above solution, any of these not work you, then use the comment section and your doubts. Our experts will help you to solve it. Thank you!